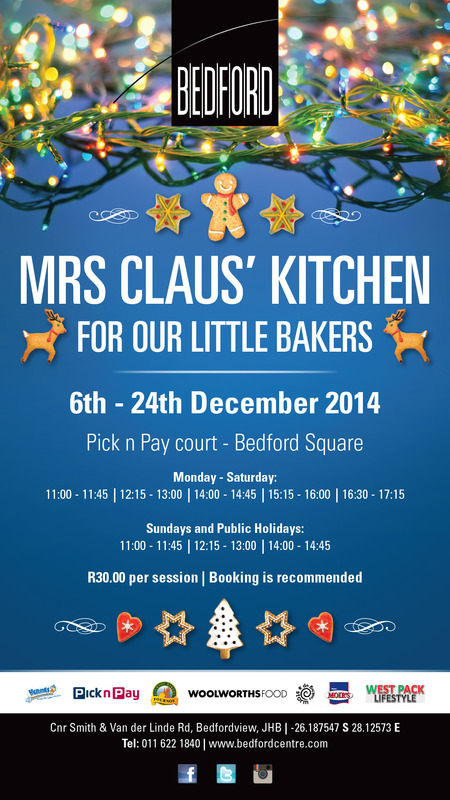 In less than a week Mrs Claus’ Kitchen will start at Bedford Centre in Bedfordview. 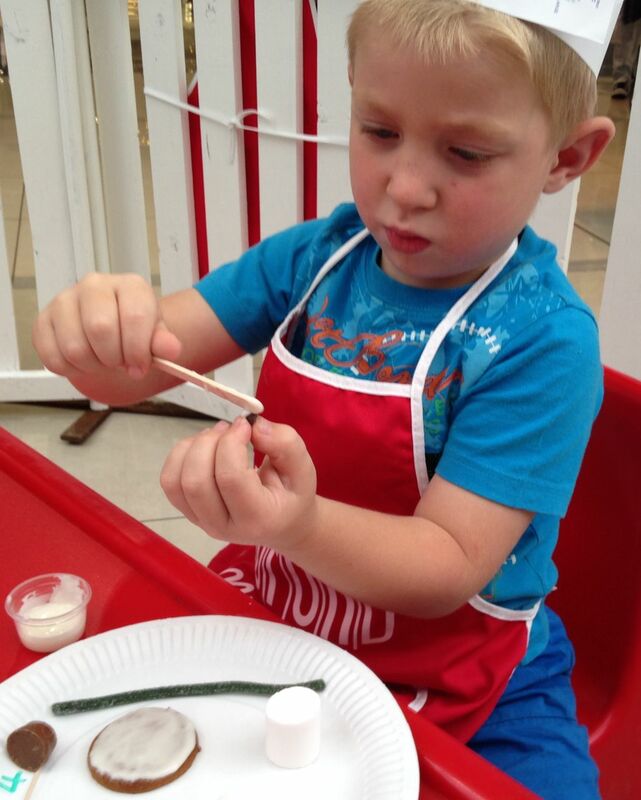 This event will run from Saturday 6 December to Wednesday 24 December 2014. Be sure to diarise it and add it to your list of things to do during the December holidays. 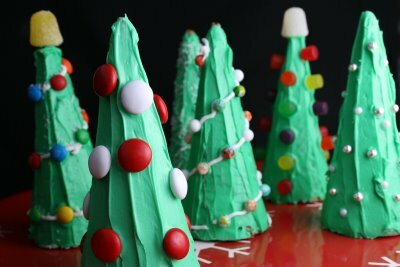 My team and I will be assisting kids aged 2 to 10 in making a different edible Christmas-themed treat every day. A big thank you to Fournos Bakery, Hermes Cones, Linda’s Bake & Pack, Moir’s, Westpack Lifestyle and Woolworths Food for helping us to make this event possible. Booking recommended to avoid disappointment. Please call 011 622-1840. 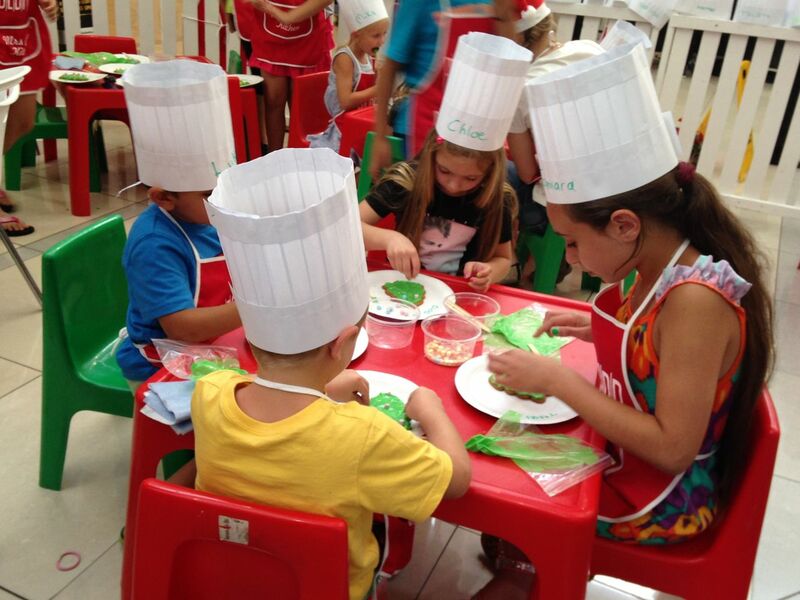 Below are photo’s of Mrs Claus’ Kitchen 2013. We had loads of fun!